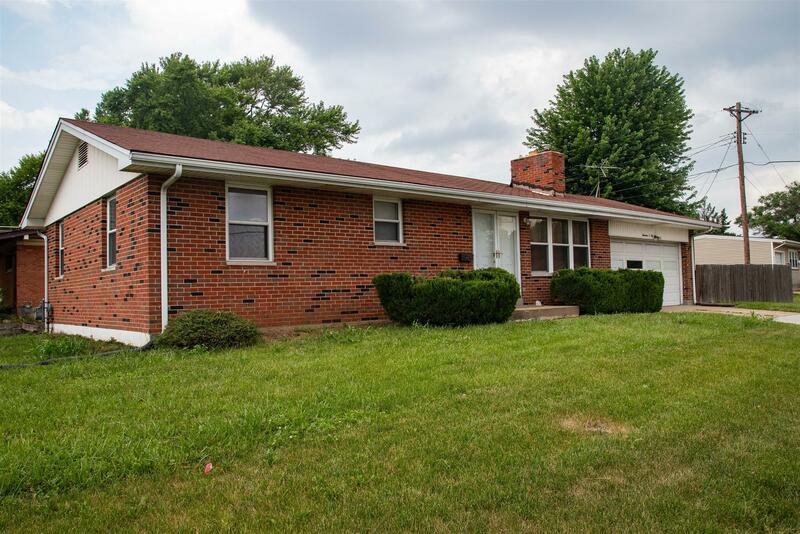 1405 Shackelford, Florissant, MO 63031-3401 – Landolt Properties, Inc.
View Our Virtual Walk Through Here! All brick, 3 bedroom, 2 1/2 bath ranch for sale! This home has many features to offer. The roomy eat-in kitchen has a sizable kitchen island with dishwasher, refrigerator, oven, and microwave to stay. The spacious living room has a brick fireplace, large windows, and real swinging double doors to allow an extra large opening when needed. The master bedroom has a convenient 1/2 bath to help those morning rushes. The basement has a full bath, two extra sleeping areas, laundry/storage room, a unique rec room with a built-in bar top, and its own separate entrance to allow for more privacy. Two car garage off main road and an additional two-car paved drive way located in the side yard. The backyard has a concrete patio for entertaining and a large shed for more storage! Make this house your home today!